hen you name your very first product the „Reference” you're setting the bar really high from the start, especially for yourself as a manufacturer. Usually the name is reserved for the best product that is supposed to be a... well, reference for all other products. So when you start with it you simply must deliver a refined, top-notch performance. The Power Reference One impressed me as such product. It is perfectly made of carefully selected materials (both conductors and plugs), also some wood elements were used placed in the middle of the cable and next to both plugs that absorb unwanted vibrations. The brand name and model name are engraved in these wooden elements, and so is the serial number. The cable quite inflexible. The outer sleeve has a nice, attractive look, different from 99% of cables available on the market. 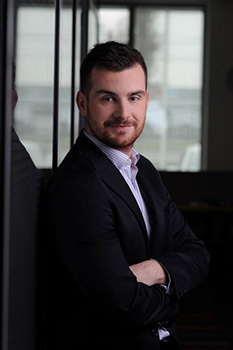 Audio Illuminati is a very young company taking its first steps on the market. Perhaps that is why one can't learn much about the design of their cables from company's materials. So I asked Mr Piotr Kalicki, the owner and designer, for details of his product. Achieving superior results usually requires, in my opinion, rejecting the generally accepted practices. Only thinking out of the box, without prejudice and assumptions increases a chance of creating something special. This statement can be considered my "credo" as well as a starting point when designing Audio Illuminati products. My name is Peter Kalicki and by education I am an IT security engineer. Practical basic knowledge of transmission I learn already at the university, where special emphasis was placed on the issue of electromagnetic emissions, including the leak of classified information over monitors and scanners, and most of all - the wiring and the power grid. This knowledge and experience gave me a basic technical knowledge and made me aware of the existence of and the impossibility of ignoring things invisible to the naked eye, such as radiation, micro vibration and so on. My professional life turned out completely different, but the knowledge gained on university constantly helps me to realize my passion. In 2007, I bought my first “serious” stereo set and I immediately was absorbed in this incredible adventure, which the world of music and audio equipment for its faithful reproduction is. Over the last 10 years, courtesy of the people close to me, I had free access to the top cables and conditioners made by biggest brands. I analyzed their designs, including conductors, dielectrics, filters (both active and passive), and came to the conclusion that apart from the one known to me firm from Japan, the others only focus on selected aspects of the design, leaving the rest of them to a chance. Observing the market, I can see that manufacturers' awareness is growing, albeit still some important aspects of the design of the cables are apparently ignored, or to lower costs are simply not taken into account. The idea for the new brand was born when I was asked to design a dedicated set of power cables to be used during the Warsaw Audio Video Show 2016 and the forthcoming Axpona show in Chicago (USA) for the Destination Audio whose loudspeakers, by the way, I own and use for testing (however, as one pair of few I own; the others being: Thiel 3.7 and ProAc Response K6). In my opinion there are no perfectly transparent cables, each of them modulates signal in some way, and the only thing left to do for a designer is to try to understand the phenomena occurring in them, and to attempt to master and control them. Audio Illuminati cables' job is to quickly transfer purified energy, which translates into a dynamic, full, juicy, colorful and musical sound. The first product of my company is the power cord Audio Illuminati Power Reference One built based on a custom-made, directional, multi-strand, solid core, copper conductor with a purity of 5N. 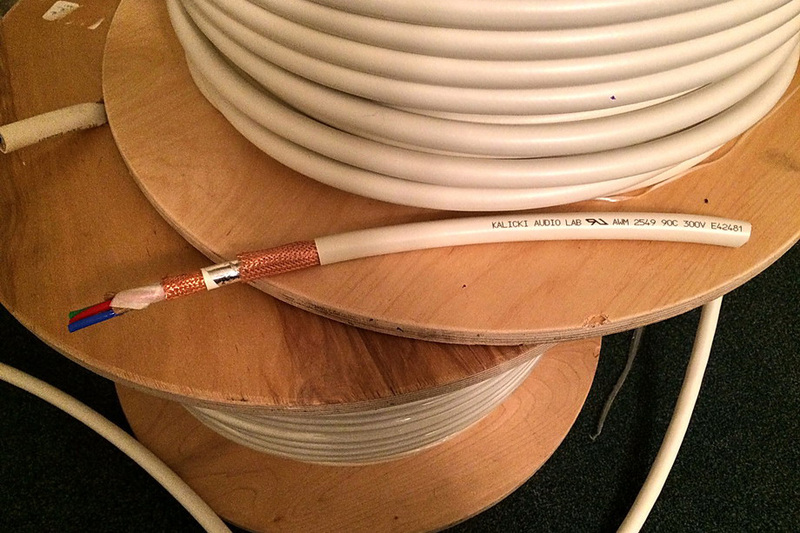 The cable features three screens, two of which are made of a very dense copper braid and a layer of aluminum foil. The conductor itself is delicately twisted around its own axis. I also decided to use Teflon dielectric. A flax fiber and coat paper layer separating conductors from the screens minimize conductors' vibration. The connectors used for this model are: Wattgate 390 AU Evolution Schuko and IEGO 8085 IEC Gold. This combination was selected as a result of extensive listening tests comparing all currently manufactured connectors made by brands such as: Furutech, Oyaide, IEGO and Wattgate. 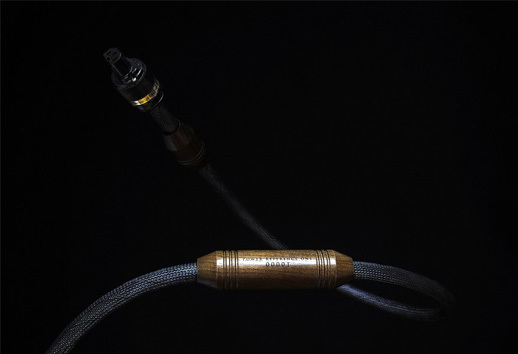 The cable features also three sleeves made of ash wood that minimize vibration, and also inserts of piezoelectric minerals emitting negative ions. By the end of 2017 another product, a power cord with advanced passive and active filters stabilizing the electromagnetic field in the listening room, will be released. The cable will be dedicated to traditional power distributors. 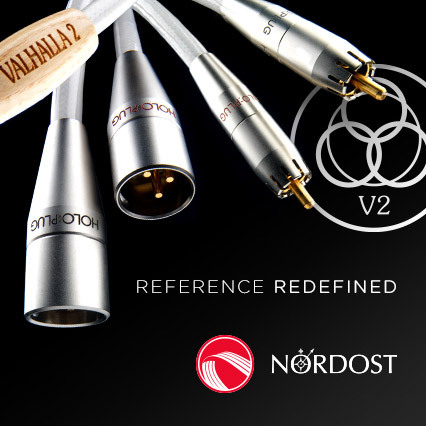 The Power Reference One was compared to three reference cables: Acrolink Mexcel 7N-PC9500, Harmonix X-DC350M2R Improved-Version (Polish) and Acoustic Revive Power Reference Triple-C. I used it for Ancient Audio Lektor AIR V-edition CD Player and Soulution 710 power amplifier. A separate comparison was conducted with the Yayuma ASP 01 sound processor. During each test cables were plugged into Acoustic Revive RTP-4eu Ultimate power distributor connected with electric outlet using 2 m long Acrolink Mexcel 7N-PC9500.